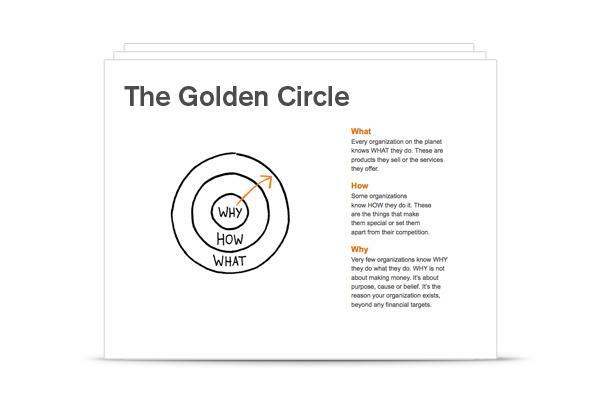 In his popular TED Talk, Start With Why, Simon Sinek explains why he believes that knowing why you do what you do is a fundamentally more important question to be able to answer than how you do it or what you do. He says that great leaders are successful because they are able to infuse their organizations with the why of their existence. Consequently, Simon argues that you need to figure out why your company or organization exists and why that should be meaningful to your customers. I completely agree with Simon that Why do you do what you do? is the fundamental question. Another word for this is mission, and once you or your organization has one it guides everything you do. So why then, when I start a Conferences That Work event with The Three Questions, is the first question participants answer: “How did I get here?” not “Why am I here?” Why not get down to the nitty gritty Why? instead of spending time on the less important How? My answer? Because “Why?” is one of the hardest questions to answer. It took me around 55 years to arrive at my current mission statement (yes, it could still change). Expecting people who have just arrived at a conference to come up in a few minutes with the why? that drives everything they do, including attending the event, is unrealistic and unfair. In other words, how? is a question that allows participants to safely share about themselves, revealing something about their past that brought them to the event. And, crucially, answering how? does not preclude the possibility of answering why? Your big picture how? includes motivation, and ultimately mission. Sometimes, you get to your why? via your how? That’s why, sometimes, how? is better than why? Feel free to share your mission, or your personal journey towards one, in the comments below! P.S. Bonus: here’s a two minute video I made of the start of Simon Sinek’s “Start with Why” talk at Meeting Professionals International’s 2011 World Education Conference.